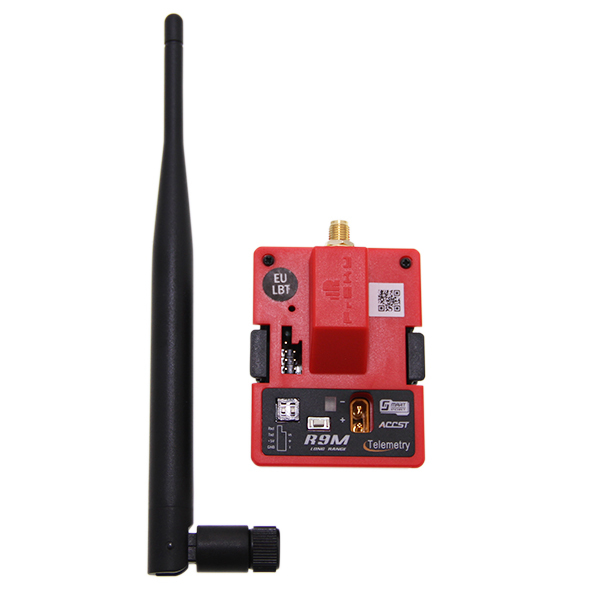 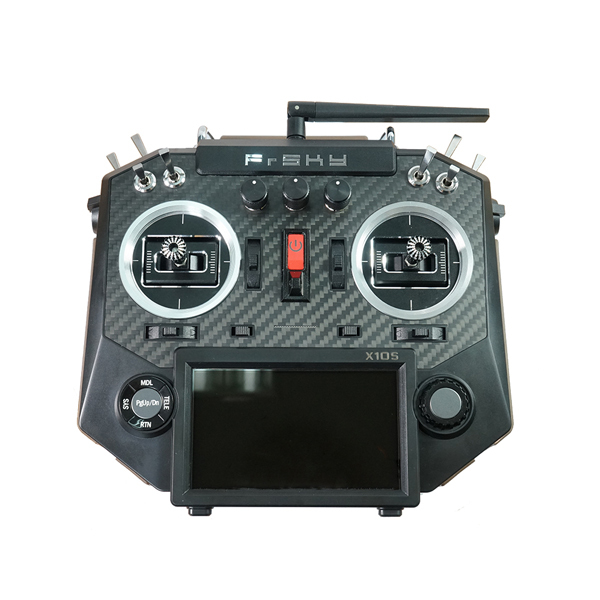 This high quality long range Radio-controlled receiver R9 from FrSky benefits from low latency and improved precision. 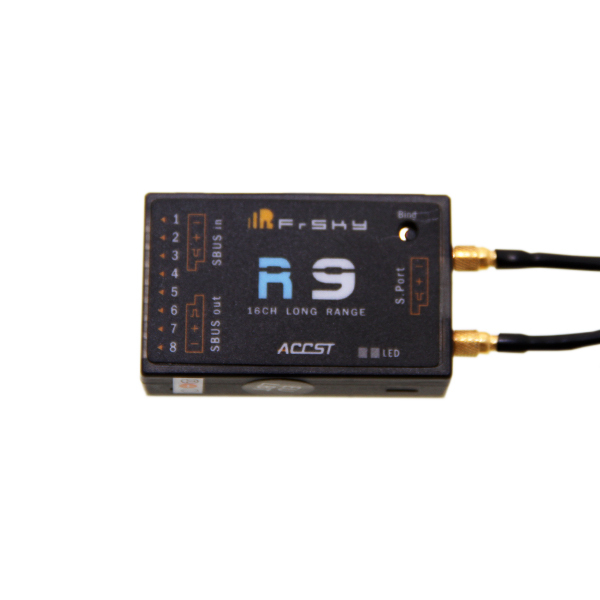 R9 has a SBUS IN input allowing to place a second receiver for radio redundancy. 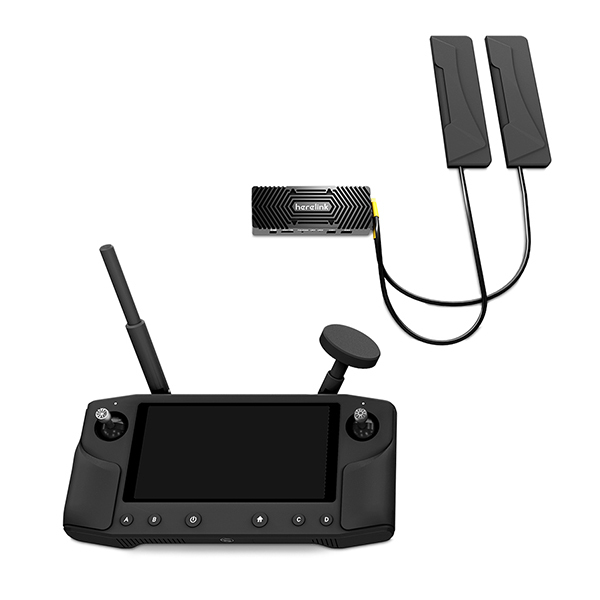 This receiver offers 8 PWM outputs in regular configuration and up to 16 channels thanks to the dedicated S.BUS output. 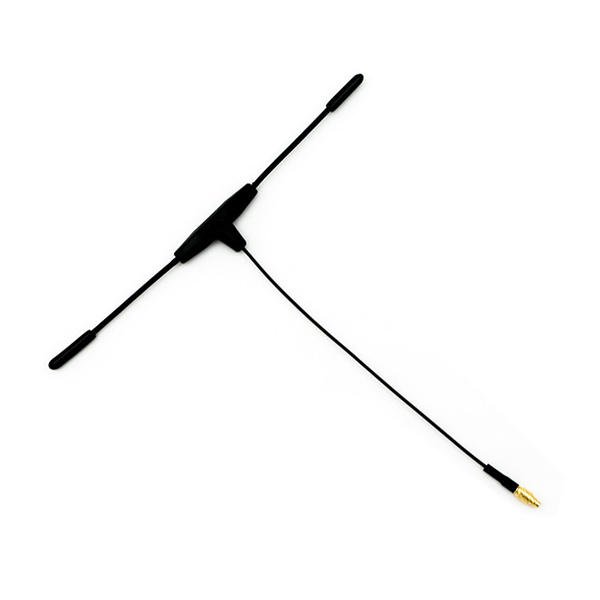 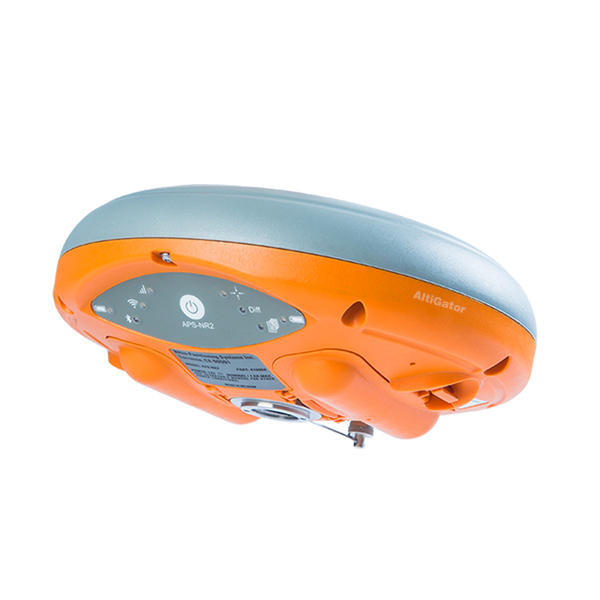 It is delivered with dipole T type antennas to ensure the best possible reception.